Presenting tunes to a genuine music icon like Damon Albarn could be a daunting prospect. But 24-year-old Sylvern Mathurin seems to have taken it completely in his stride. 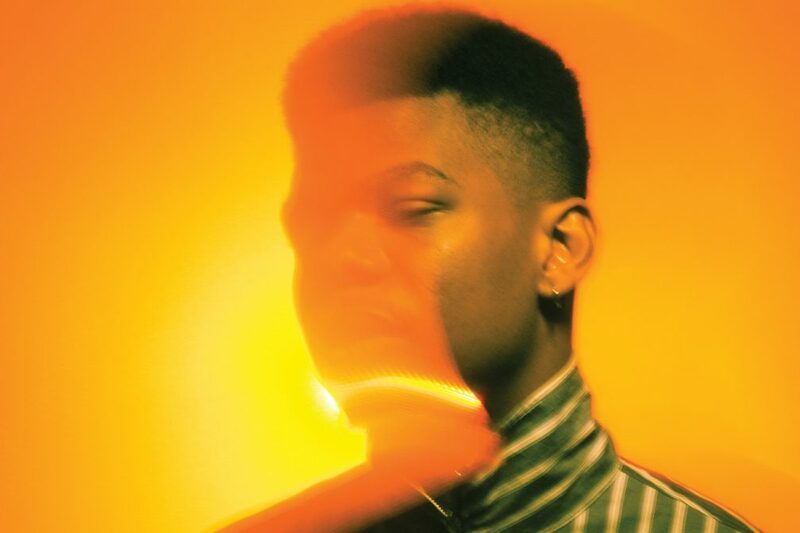 Backed by Albarn, Poté continued piecing together the project, enlisting the likes of Kojey Radical and Chelou to join him in the studio as he brought his highly personal debut album to life – with a little help from Deviation head honcho Benji B.
Fusing raucous underground sounds with a hearty dose of Britpop nostalgia, Poté’s unique sound is explored on the new full-length release as he draws on his colourful, cross-genre past to paint a picture of bass music’s future.